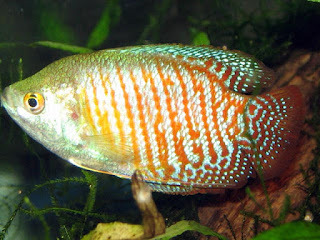 To continue sharing the biggest list of freshwater fish, right now I would like to share a freshwater fish list beginning with D letter. 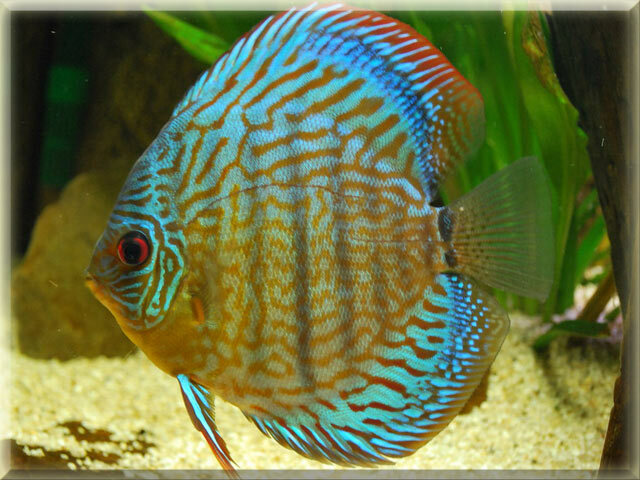 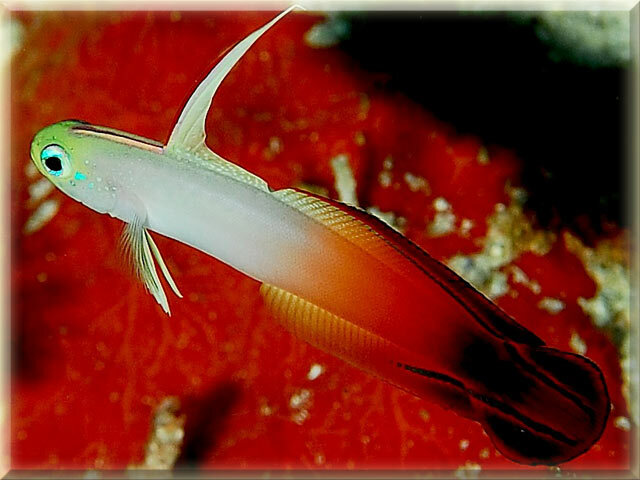 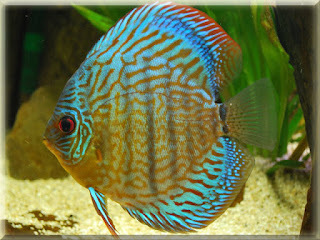 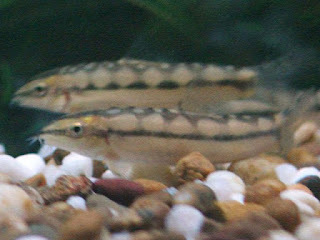 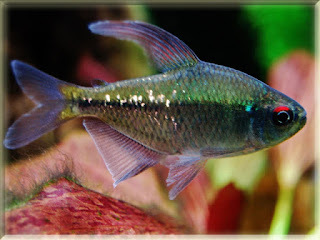 In D letters, I can found 5 freshwater fish and they are Dartfish, Diamond Tetra Fish, Discus Fish, Dwarf Gourami Fish and Dwarf Loach Fish. 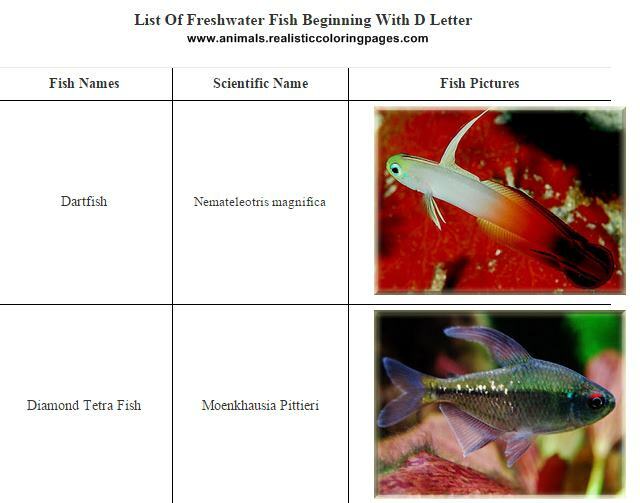 To see the scientific names and the pictures of each fish you can see on the table below and under the table you can also downloads the list in pdf format.